Bingeing on TV series and movies is one of the most common things that one does as a student. While movies are the best source of entertainment, sometimes they can also be an excellent source of career motivation. 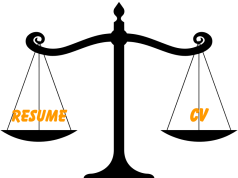 The narration, visualization, and acting talent can elevate any story and make you connect to the characters. You start feeling their struggle and wonder what it might be like to be in their shoes. This is why some movies can also act as a career guide and give you excellent job tips. We have listed our favourite films that inspire us and motivate us to work harder in our careers. Hidden Figures is a fantastic historical drama about three women who work at NASA in the 60s. It is based on the real life of Katherine Johnson who worked on Apollo 11 missions, received a Presidential Medal of Honor, and NASA even dedicated a building in her honour. But it all didn’t come easy; the 60s were a time of great gender and race discrimination. Katherine as a black woman had to fight her way and prove her worth as a mathematical genius at every step of the way. It shows how to overcome discrimination and continue in the face of rejection. In a world where instant fame is the norm, and overnight sensations rule the roost, it becomes tough for talent to shine for a long time. People with performing skills like singing, dancing or music find it tough to find the right platform and get their talent recognized. But, it’s not just talent that will help them shine, they also require the dedication and discipline. 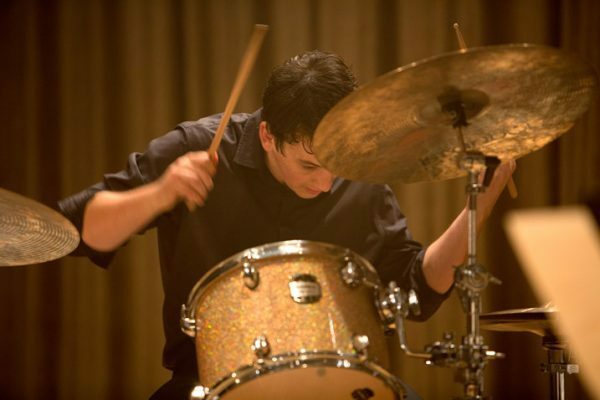 Whiplash is about an aspiring drummer, Andrew, who wants to prove himself and finds a teacher, Fletcher. The movie is about the kind of teaching methodology Fletcher adopts and how Andrews struggles. The movie highlights the importance of hard work and mentoring on the road to success. One might wonder if Newton is about career motivation, but this comedy-drama on the tragedy of our electoral system is an excellent look at how a job well-done impacts people. Newton Kumar is a government clerk who never toes the line and always does tasks according to the rule book. He is determined to conduct free and fair elections in a Naxal area, and the movie narrates his struggles. His desire to do a job well done is commendable and shows how impactful it is on society at large if every person does their job correctly. It won’t be surprising if you even want to join the IAS after watching the movie, to do well for the country! The story of M. S Dhoni is one which every Indian knows, whether they follow cricket or not. The young boy from Ranchi went on to lead India to the World Cup! Every boy in India shares the same dream he did, but he took steps that brought him to his destiny. Parents in India are going to force their children to choose ‘sensible’ careers, but it’s up to you to work hard at your passion and prove yourself. Dhoni’s story is career motivation for everyone who thinks luck matters; luck is only what you create! Padman is a movie about Arunachalam Muruganantham, who was ostracised by everyone including his own wife for working in the sphere of menstrual hygiene and developing low-cost pads. But fast forward, and the same man was listed on TIME Magazine’s 100 most influential people in the world and awarded the Padma Shri in 2016! The movie takes us through his journey of trial and error and his efforts of seeing his dream come true. 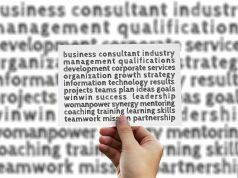 Unconventional choices can be tough to see through, and if you are choosing odd careers, then you should be confident and keep going at it. The Greatest Showman is about the life of P.T Barnum who is famous for having set up the Barnum & Bailey Circus. The movie is inspired from his life and showcases the rollercoaster ride of setting up one’s own business. From finding the capital to start his business, to marketing it and managing human capital, the movie highlights all the problems that any entrepreneur will come across! It mainly gives career motivation not just because of the lead character but also the other characters who realise their own self-worth and their skills. These movies were some of the latest movies that have given us serious career motivation. But make sure you also watch the evergreen movies like the Pursuit of Happiness, Rocky, Social Network, Moneyball, Jerry McGuire, and Erin Brockovich. Have any more movies that will make the list? Let us know in the comments below! For more interesting success tips, check our the AMCAT blogs.